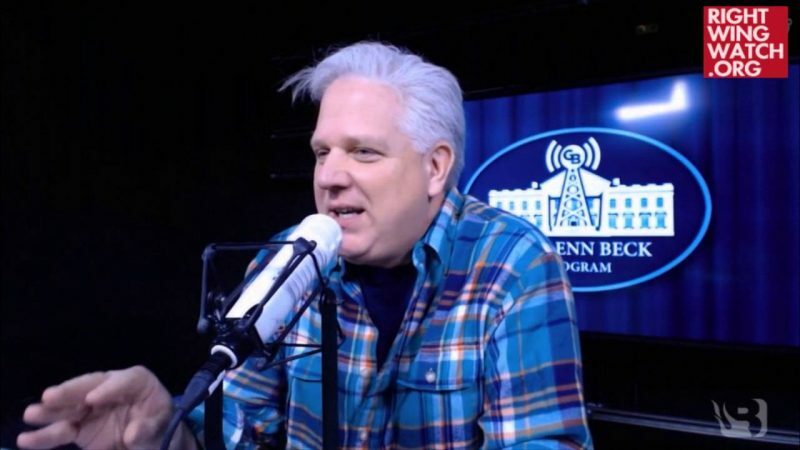 On his television show last Thursday, Glenn Beck spoke with a woman in his studio audience who was frustrated that she has been unable to convince her friends to support Ted Cruz for president and was seeking advice from Beck on how best to respond to their claims that all politicians are liars who cannot be trusted. Beck, who is close personal friends with Cruz, assured her that unlike all other politicians, Cruz never lies. 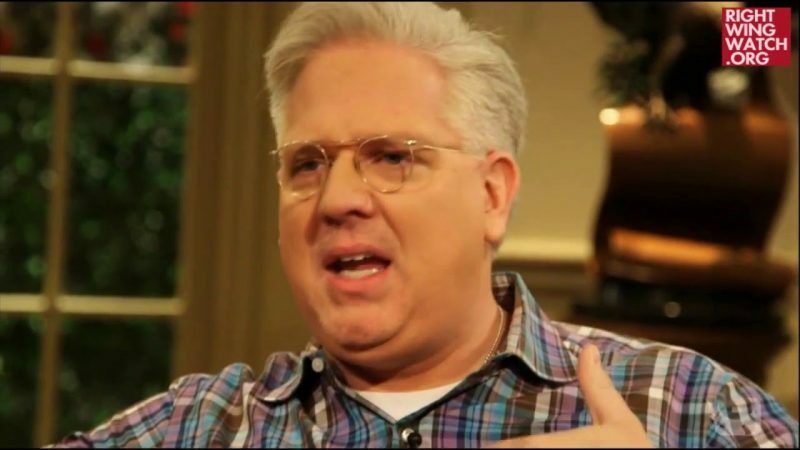 Allow us to call Beck’s attention to our post from yesterday in which Cruz repeatedly lied about his appearance at last year’s National Religious Liberties Conference in Iowa that was hosted and organized by anti-gay extremist Kevin Swanson. Swanson’s extremist views and his belief that gays should be put to death were well-known and publicized before Cruz and other Republican presidential hopefuls attended the conference and Cruz himself was confronted about his participation by CNN’s Jake Tapper the day before he was scheduled to appear. Cruz dismissed Tapper’s concerns and appeared on stage with Swanson at his conference and then, when others in the media tried to get Cruz to explain his participation, his campaign dismissed them as well. 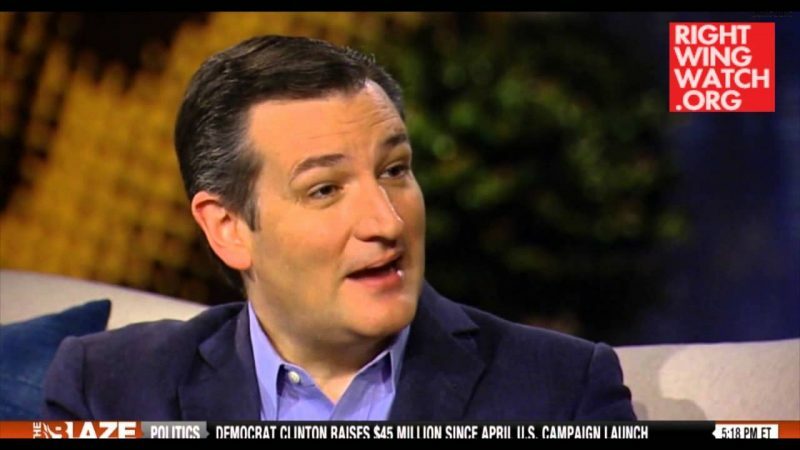 At one point, Cruz’s campaign spokesman told MSNBC’s Rachel Maddow that Swanson’s repeated calls to impose the death penalty for homosexuality from the stage were simply “not explicit” enough for the campaign bother commenting on or condemning. Finally, a month after he participated in the conference and cozied up to Swanson, the Cruz campaign quietly acknowledged that it may have been a mistake for the Texas senator to participate. But, as Miranda reported yesterday, that is not the tale that Cruz is telling now, as he’s falsely claiming that he was unaware of Swanson’s views before attending and that he publicly denounced those views once he learned about them. Cruz’s claim that he was unaware of Swanson’s views before attending his conference and that he immediately and publicly denounced them as soon as he learned of them are both unequivocal and demonstrable lies. 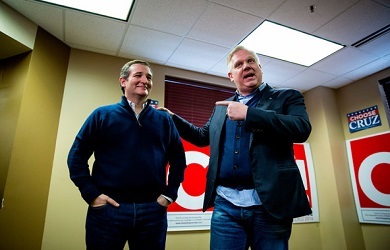 So if Glenn Beck wants to continue to insist that he’s never heard his good friend Ted Cruz openly lie in either his personal or political life, we’d love to hear him explain this … along with several of Cruz’s other falsehoods and bogus claims.